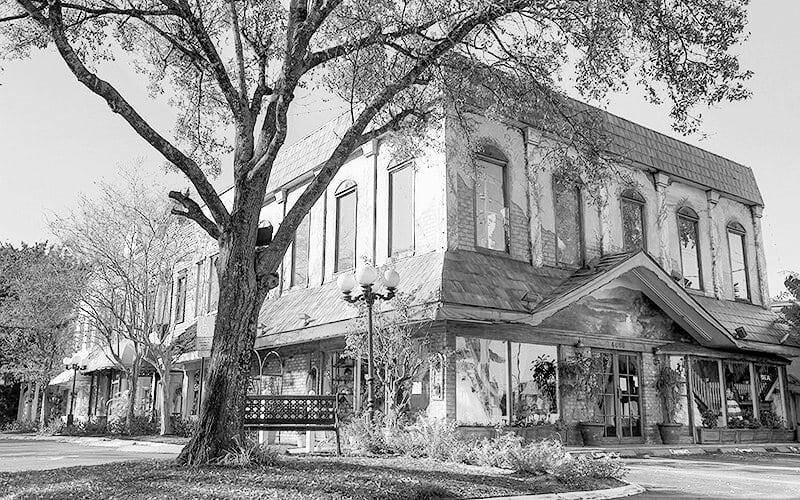 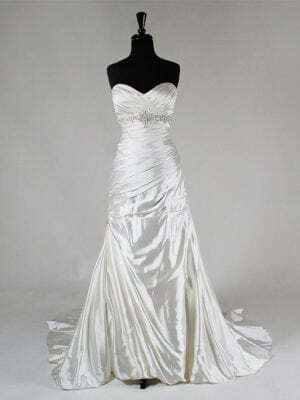 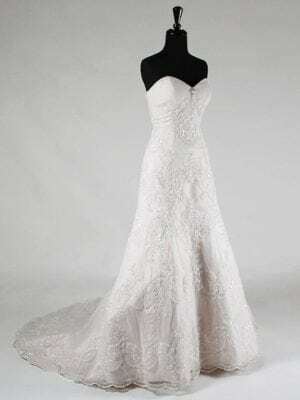 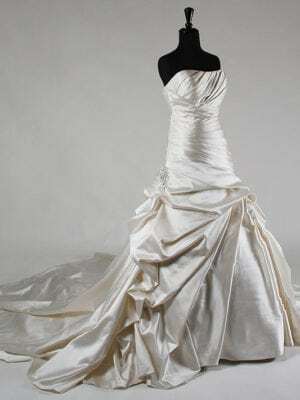 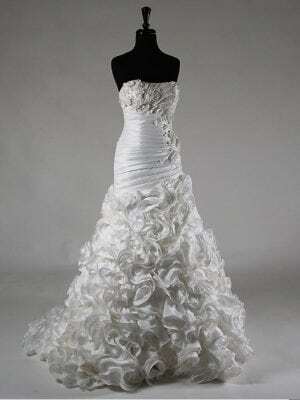 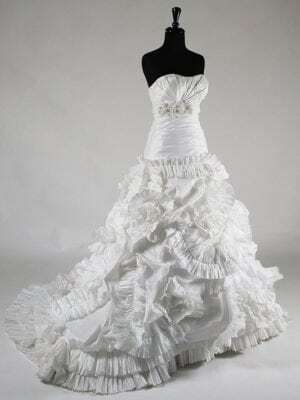 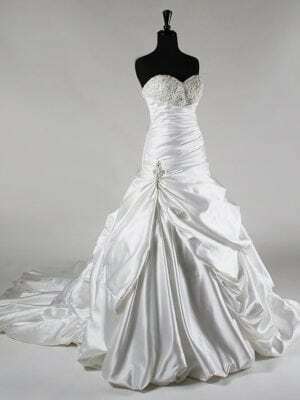 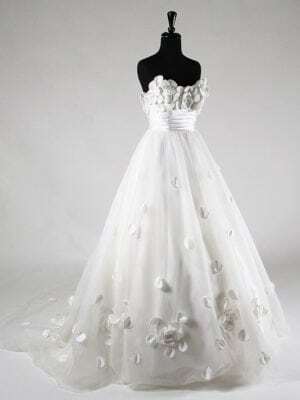 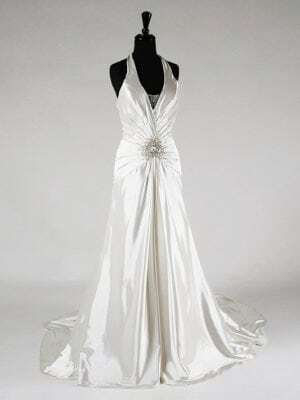 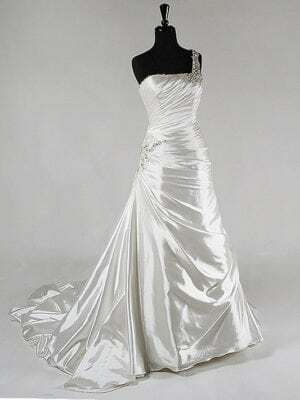 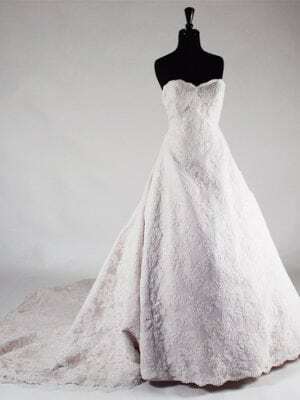 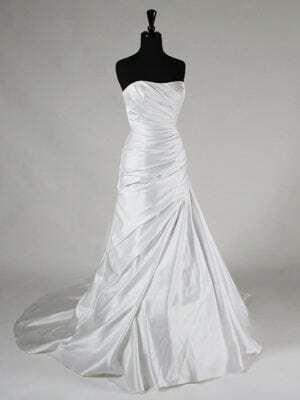 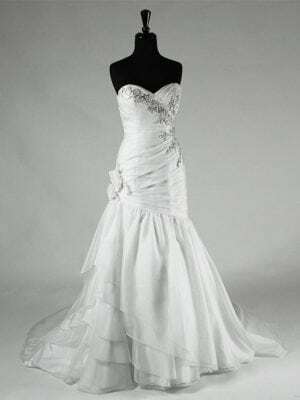 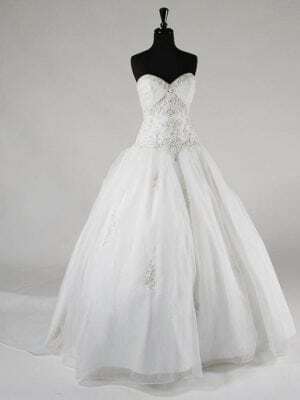 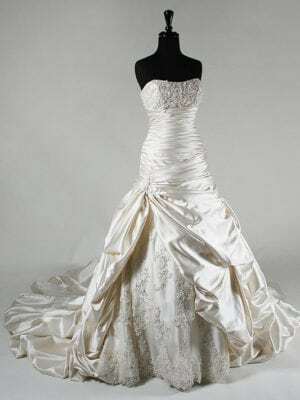 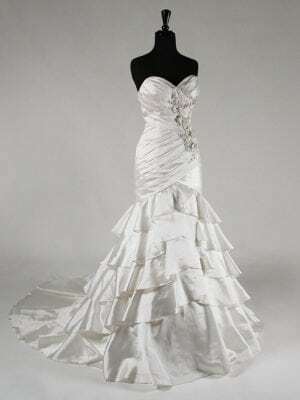 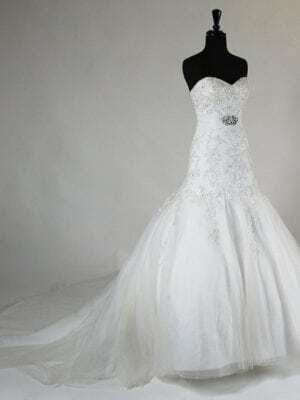 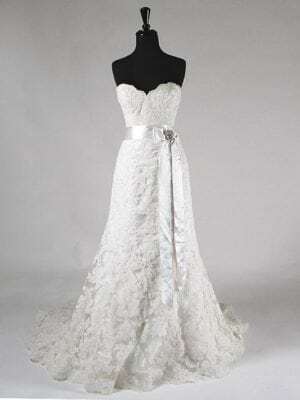 Patricia has designed her very own line of gorgeous and affordably priced wedding gowns. 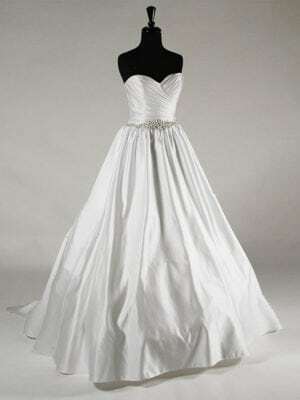 Many of these gowns are in stock, at our store and available for brides who don't have time to special order before their wedding. 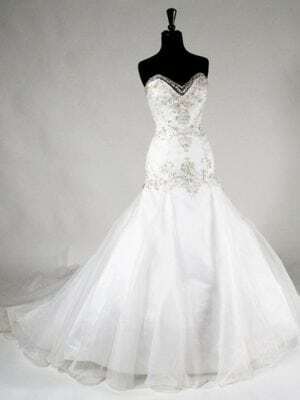 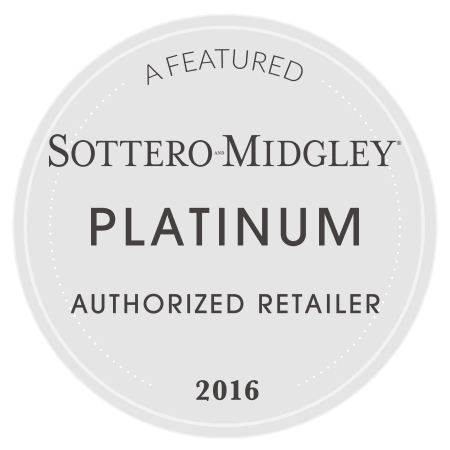 Please call us at 954-791-6007 for any questions or to make an appointment to try them on.